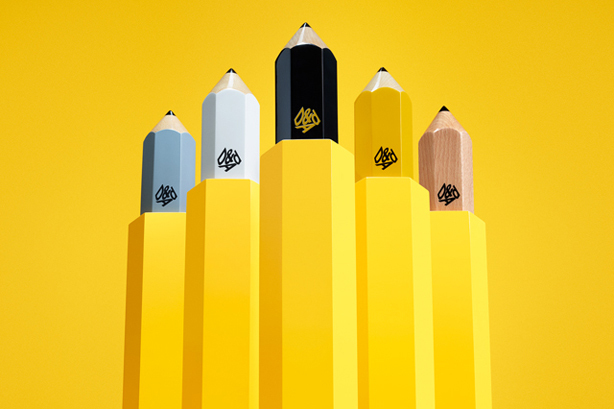 The D&AD Professional Awards, once the preserve of the design and advertising industries, has added PR and media categories to the 2016 line-up for the first time. PR contains 17 sub-categories, including awards for best public affairs campaign, best integrated campaign and crisis management. Marian Salzman, chairman and chief executive, North America, of Havas PR will be the jury foreman for the PR categories. Judging takes place in April. D&AD explained how the new categories reflected the increasing convergence between the PR and advertising industries. Tim Lindsay, chief executive of D&AD, said: "Where once the function of a PR or media department was to support and elevate a creative campaign designed by a separate agency, today the lines of creativity are blurred. "Successful campaigns are no longer just crafted in the confines of creative agencies; creativity can no longer be pigeonholed in this way. Celebrating and awarding creativity is at the heart of what D&AD does and so it makes sense to move with the times. Increasingly whole creative campaigns are being designed and created in-house by talented teams who are just as adept at harnessing the power of social media or data as they are creating their own content."